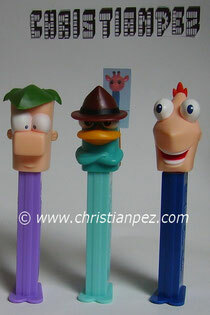 Phineas and Ferb is an American animated television comedy series. 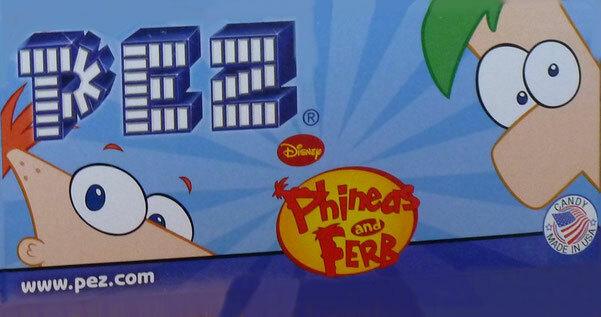 Originally broadcast as a preview on August 17, 2007, on Disney Channel, the series follows Phineas Flynn and his English stepbrother Ferb Fletcher on summer vacation. Every day the boys embark on some grand new project, which annoys their controlling sister, Candace, who tries to bust them. 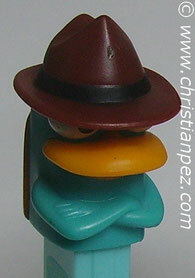 The series follows a standard plot system; running gags occur every episode, and the B-Plot almost always features Perry the Platypus ("Agent P"), acting as a secret agent to fight an evil scientist named Dr. Heinz Doofenshmirtz. The two plots intersect at the end to erase all traces of the boys' project just before Candace can show it to their mother. 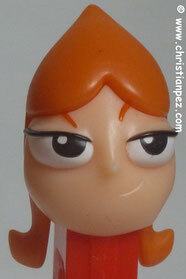 This usually leaves Candace very frustrated. 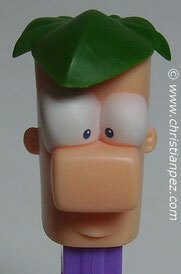 Creators Dan Povenmire and Jeff "Swampy" Marsh worked together on the Nickelodeon series Rocko's Modern Life. 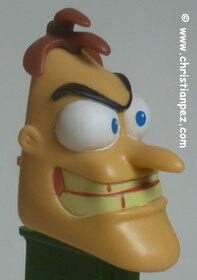 The Creators also voice two of the main B-plot characters: Major Monogram and Dr. Doofenshmirtz. 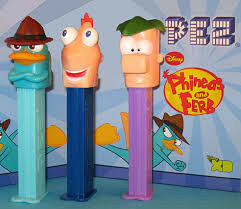 Phineas and Ferb was conceived after Povenmire sketched a triangular boy—the blueprint for the eponymous Phineas—in a restaurant. Povenmire and Marsh developed the series concept together and pitched to networks for 16 years before securing a run on Disney Channel. The series is also known for its musical numbers, which have appeared in almost every episode since the first-season "Flop Starz". Disney's managers particularly enjoyed the episode's song, "Gitchee, Gitchee Goo", and requested that a song appear in each subsequent episode. The show's creators write and record each number, and vary musical tempo depending on each song's dramatic use. The music has earned the series a total of four Emmy nominations: in 2008 for the main title theme and for the song "I Ain't Got Rhythm" from the episode "Dude, We're Getting the Band Back Together", and then in 2010 for the song "Come Home Perry" from the episode "Oh, There You Are, Perry" as well as one for its score. The series has also been popular with adults. 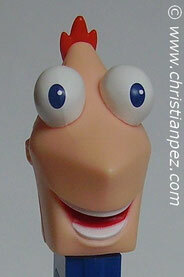 Phineas and Ferb is currently on its third season. Phinéas et Ferb (Phineas and Ferb, connu sous le titre de Disney's Phineas and Ferb) est une série télévisée d’animation américaine créée par Dan Povenmire et Jeff « Swampy » Marsh et diffusée depuis le 17 août 2007 sur Disney Channel. En France, la série fut diffusée dès février 2008 sur Disney Channel, puis sur la chaine Disney XD et au Québec sur VRAK.TV.